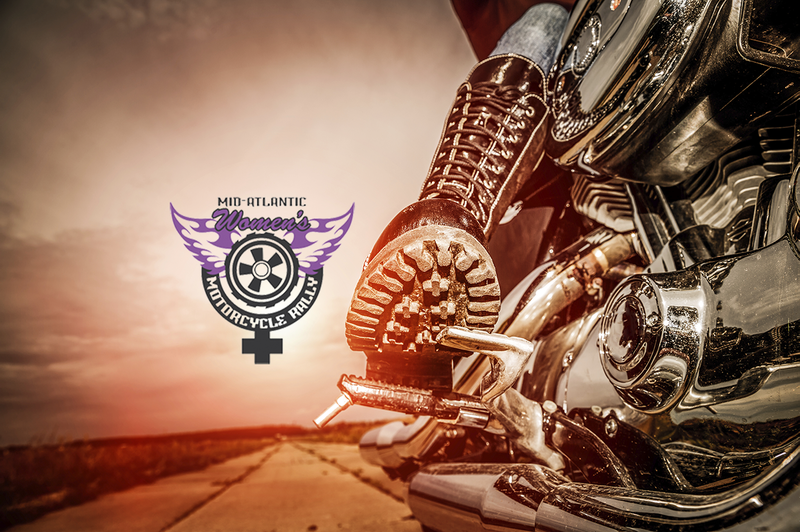 The fantastic women of the Mid-Atlantic Women’s Motorcycle Rally have raised almost $400,000 to support women facing the many challenges of cancer. We had a great time raising the money — the parties, the games and the camaraderie between women motorcyclists. Are you ready to join us for our 27th year? H.O.P.E. was founded in 1994 to help cancer patients and their families. In its 20+ years as a local non-profit, H.O.P.E. has assisted hundreds and attributes its success to its many volunteers. Many patients undergoing treatment for women’s cancers face great financial burdens. 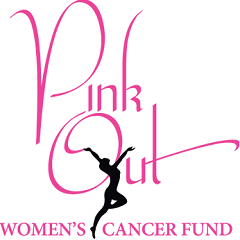 The Pink Out Women’s Cancer Fund was established in 2007 to provide financial assistance to women cancer patients.